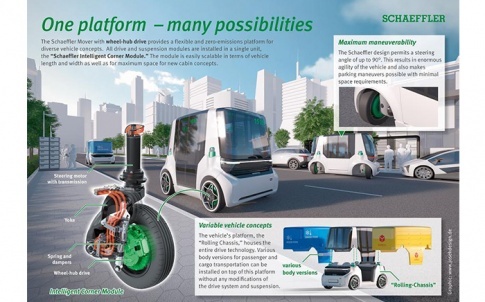 FAG flanged housing units from Schaeffler allow electric motor manufacturers to focus on their core expertise: developing and manufacturing stators and rotors. The rotor bearing support, seal and bearing housing are combined to create a ready-to-fit module. FAG flanged housing units are now also available with condition monitoring and lubrication systems to optimise overall operating costs. – The grease-lubricated FERS and FERB series can be equipped with various bearing types depending on the requirements of the application and are suitable for both horizontal and vertical mounting positions. – The FKC design was developed for heavy-duty horizontal machines and is equipped with a radial spherical roller bearing. This unit is lubricated with oil, and oil sump or recirculating oil lubrication can be implemented depending on requirements. 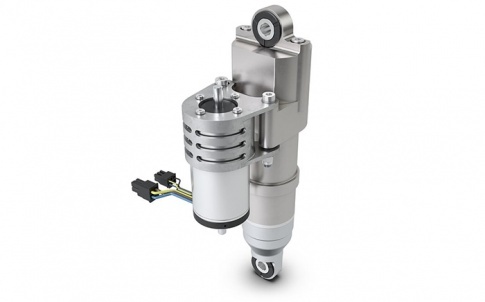 – The FKB design, which is intended for use in large vertical machines, is equipped with axial spherical roller bearings and a radial deep groove ball bearing, and can be used with either oil sump or recirculating oil lubrication. FAG flanged housing units with shaft diameters of 100 mm and upwards are designed in such a way that they can be adjusted to fit customer-specific end shield and motor shaft interfaces. 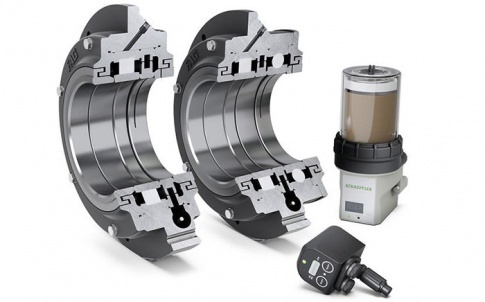 As an alternative to current-insulated bearings and hybrid bearings, the housing flange can be supplied with a current-insulating coating to provide protection against the passage of electrical current. The SmartCheck was developed specifically as a condition monitoring system for electric motors, fans, pumps and similar rotating machines. 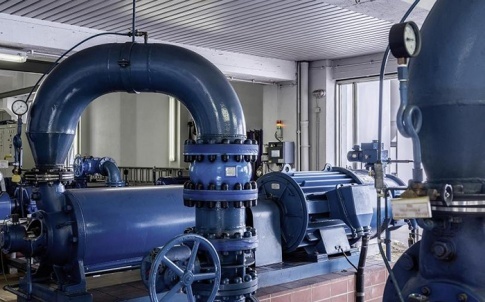 It can be adapted to fit the FAG flanged housing units and detects irregularities such as incipient bearing damage and imbalance based on solid-borne vibrations. 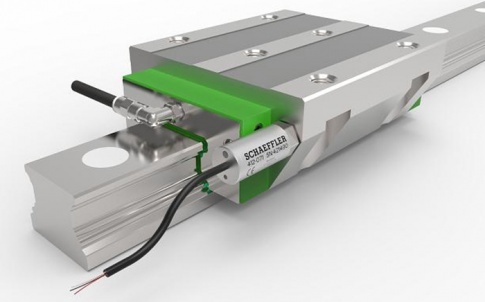 Furthermore, it can be used in combination with an additional control system to trigger lubricating pulses to a grease lubricator such as the Concept2 from Schaeffler. 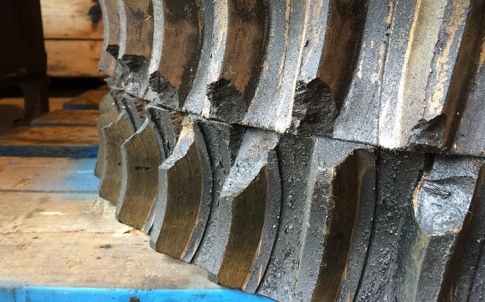 Both over-greasing and insufficient lubrication of rotor bearings that are lubricated with grease is therefore reliably prevented. This increases the operating life of the bearings and reduces both the likelihood of failure and the maintenance costs for the drive.